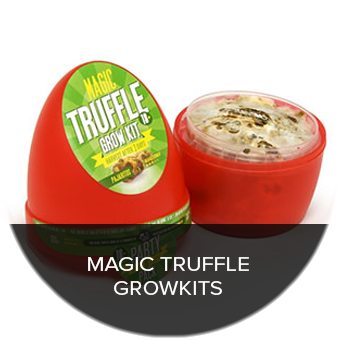 Trufflemagic - Fresh Truffles & Grow Kits Can I dry Magic Truffles? 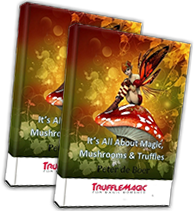 FAQ / Can I dry Magic Truffles? 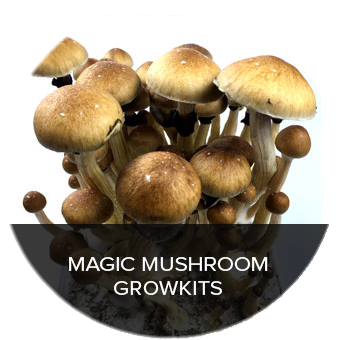 Unlike with magic mushrooms, we do not advise on drying, read on to find out why and whether you should consider it. Drying trufles should be done with an air circulation device. Not by heat using a radiator or under sunlight for example because you would lose most of the potency. 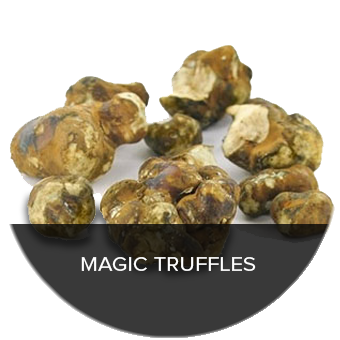 You can keep them long after that, but they will turn into hard small stones so you need to grind them and then process them in something to eat or drink. Watch the dose as they are much more potent now per gram of course!